BEIJING (Reuters) -- Volvo Car Corp. is considering building a U.S. assembly plant and also may export a "strategic flagship" sedan made in China to the U.S., people familiar with the Chinese-owned automaker’s plans told Reuters. The strategic flagship car would be in addition to the S60L midsize sedan, which CEO Hakan Samuelsson confirmed in September would be coming to the U.S. in 2015. Samuelsson had signaled plans to export China-made cars to the U.S. for several months. A year ago, he said it could be done "fairly quickly." The moves would be significant for the auto industry and Volvo’s parent, Zhejiang Geely Holding Group Co.
Volvo trails rivals BMW and Mercedes-Benz in establishing U.S. production, a move that has insulated the German brands from currency fluctuations. Volvo might also export the large strategic flagship sedan based on a newly developed platform, Geely executives told Reuters. That car would be shipped out of China in addition to the S60L, a long-wheelbase version of the S60 sedan that Volvo produces in Chengdu, southwestern China. The "strategic flagship" Volvo plans to export to the U.S., executives said, might be called the S90. It would use Volvo’s new vehicle scalable platform architecture. The S90 would be a second vehicle based on that new architecture, following the redesigned XC90 SUV. Volvo announced in late 2013 that it would produce “a large premium sedan” based on the new architecture at a new plant in the northeastern Chinese city of Daqing. The moves are aimed at reviving Volvo’s momentum in the U.S., where volume last year fell 8 percent from 2013 to 56,366 vehicles. The U.S. market, which has long been Volvo’s largest market, was replaced by China last year. Buyers in China purchased 81,221 Volvos in 2014, up 33 percent. More broadly, the moves are part of Geely’s turnaround strategy for Volvo which has struggled to go beyond being a brand with an annual volume of less than a half-million vehicles. Thanks to its focus on China, where the brand expanded its distribution network and product portfolio, Volvo sales volume is on the rise. It sold a total of 465,866 vehicles globally last year, up 9 percent from 2013. The S60L was developed originally as a China-specific model to cater to wealthy Chinese consumers who prefer cars with bigger, comfortable rear seats. Volvo expects to ship roughly 1,500 made-in-China S60L cars to the U.S. this year, compared with the car’s projected volume in China this year of 26,000 units. Ibison said Volvo plans to launch seven new products by 2018 and increase U.S. sales to 100,000 cars a year in the medium term. He declined to elaborate. The export of Chinese-produced mainstream passenger cars to the U.S. and other established markets has been a long-standing goal of China’s indigenous automakers -- an objective that has largely eluded the industry. "It would be a big breakthrough" not just for Geely but for China’s industry, said James Chao, Asia-Pacific director of consulting and research firm IHS Automotive. "Volvo is not an indigenous Chinese brand but it is wholly Chinese-owned. Perhaps this is the model or strategy that finally works for Chinese companies trying to enter the U.S. market and other markets." Chao added that Geely could follow Volvo into the U.S. market with its own products, perhaps leveraging Volvo’s manufacturing and parts supply chains. 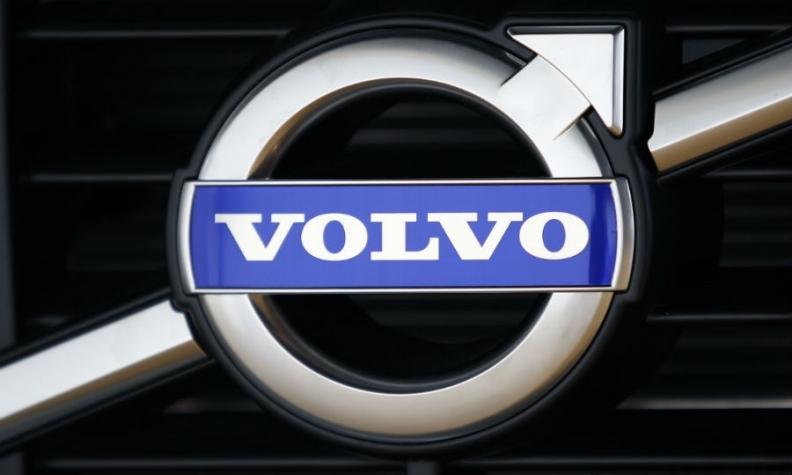 Geely's purchase of Volvo from Ford Motor Co. five years ago surprised many in the auto industry, who doubted that a relative newcomer could turn around the nearly 90-year-old Swedish business while protecting its famous brand.